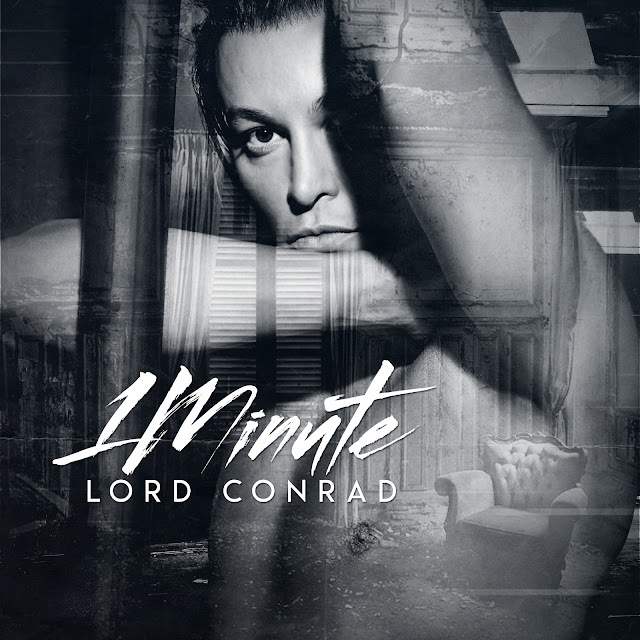 Lord Conrad isn’t new to tasting success, and his debut mixtape, “Touch the Sky” received over a million and half hits on YouTube. The tracks were played worldwide on radio and TV, and the mixtape entered at 5th position on the EMERGING200 world official chart. Wearing many hats, Lord Conrad is the Italian celebrity to watch out for. He is a DJ, dancer, TV personality, aesthetic guru, personal trainer, trader, blogger and a popular model. For over a decade, his face lit up the modeling and club scenes in Milan. He gained fame for his hip hop, video dancing and worked with top photographers in Europe. With music, he found an ultimate weapon to pour his experiences into melodic shapes. Mixed with self expression were positive messages. “Every one of us has the potential to achieve greatness. Background, orientation, identities make no difference, and if we just follow our passion, anyone can make it,” says Lord Conrad. Conrad’s music is unlike any other, as it carries his philosophy of helping and listening. The new single is just one of his many latest accomplishments and there is more to come. “1 Minute” is available to listen on YouTube as a Lyrics video as well as an Art Cover.